How Many Hair Extensions Do You Need? When we get an enquiry from a new client who has had hair extensions before, we usually ask “Do you know how many hair extensions you need?” Some know exactly what coverage they have but others have no idea, or what they actually need is very different from what they think they need. It’s no surprise really as salons and freelance hair extensionists are using many different ways to calculate coverage. So, whether you’re just considering having hair extensions applied or you’re an experienced wearer, if you’d like to how many hair extensions would be right for you, read on…. The word ‘coverage’ crops up a lot when looking at the price of hair extensions – all this means is how many individual hair extensions are applied to achieve your desired look. Not following these standards makes it impossible for you to compare prices. Some salons use the amount of length added, or the amount of rows applied or the weight of the hair used to calculate coverage. Length added – some salons consider adding just a few inches of length as a Full Head, no matter how many bonds are applied. And because just 100 bonds can be enough to add lots of length to longer, Thin/Fine and Fine/Average hair, some salons label what is actually around a Half Head as a Full Head. Rows applied – some salons consider 6 rows of hair extensions to be a standard Full Head. However, it takes far less hair to build 6 rows of hair extensions for clients with fine/thin density hair than it does for those with average or thick density hair. In fact, we usually find that around 150 micro bonds are needed for 6 rows, which is in fact a 3/4 Head, whereas our Full Head of 200 hair extensions is usually enough to apply up to 8 rows. Weight of hair applied – lets be real, how would you even know where to begin with this? The weight of each hair extension varies according to ethnicity and length, i.e. all micro bond hair extensions are roughly the same density but Indian hair is heavier than European hair and an 18” hair extension will weigh more than a 10” hair extension. As a consequence, a 100 gram bundle of 10” hair will produce many more hair extensions than a 100 gram bundle of 18” hair. Unless you work in the hair extensions industry, how would you even know where to begin? We have seen examples of just 30 grams of 10” hair being described as a Half Head. 30 grams of 10” hair produces around 65 micro bonds, a third less than the industry standard 100 bonds. Would you know how to calculate this? Of course you wouldn’t. Not using the industry standard stops you from making an informed choice. Quite often, prices appear to be lower than they actually are, it’s only at the consultation that clients with Average/Thick and Thick hair are presented with a far higher price. Worse still, some clients are paying for what they believe is a full head of hair extensions when really they are having much less applied. This really depends on the density and length of your natural hair, and the look you want to achieve. First, you need to know what type of density your hair is. This does not mean how thick each individual hair is but how much hair you have. We have clients with hair which is very coarse and thick but because they don’t have a lot of it, overall, their hair density is Fine/Average. We also have clients with very fine individual hairs but lots and lots of it, making their overall hair very thick and dense. Mid length, thin/fine hair takes just a minute or 2 to blast dry, is ‘see through’ at bob length, when tied back the ponytail is very sparse. This type of hair is often unmanageable and when grown to shoulder length it’s very thin and wispy. Ali Larter’s photo was the best we could come up with to demonstrate this type of hair. In the snaps of every other celebrity we found with thin/fine hair, they were either wearing hair extensions to add volume or were sporting the shortest of pixie crops! Mid length average/thick hair takes around 5 minutes to blast dry. When tied back the pony tail is weighty and dense. Hair like Rosie’s is very versatile and suits a variety of cuts. It tends to be strong and durable. Mid length very thick hair takes up to 10 minutes to blast dry. When tied back, the very heavy ponytail is thick and dense. Clients with hair like Mila’s often complain that it’s too thick. Next, you need to look at the length of your natural hair. Fine/Average hair – will need a full head. Even if you only have your hair extended to your shoulders, lots of hair extensions are needed to blend with very short hair. 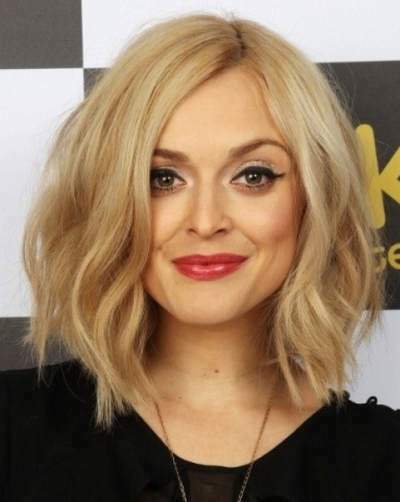 If too few extensions are used, the result will be stringy, unnatural and could leave you with a ‘lid’ – this is where the shortest layer of the natural hair does not blend and can clearly be seen. Thin/Fine hair – around 75-100 hair extensions would be needed to add hair of up to 12”in length. For longer lengths and lots of volume 100-150 hair extensions are needed. Fine/Medium hair -to add hair that’s around 12” in length approx. 100-125 hair extensions are needed. For longer lengths and lots of volume 125-175 hair extensions are needed. Medium/Thick hair – around 12” hair can be added with 125-175 hair extensions. For longer length and lots of volume 150-200 hair extensions are needed. Very Thick hair – around 12” lengths can be added with 150-200 hair extensions. For longer lengths and lots of volume 200 or more hair extensions are needed. 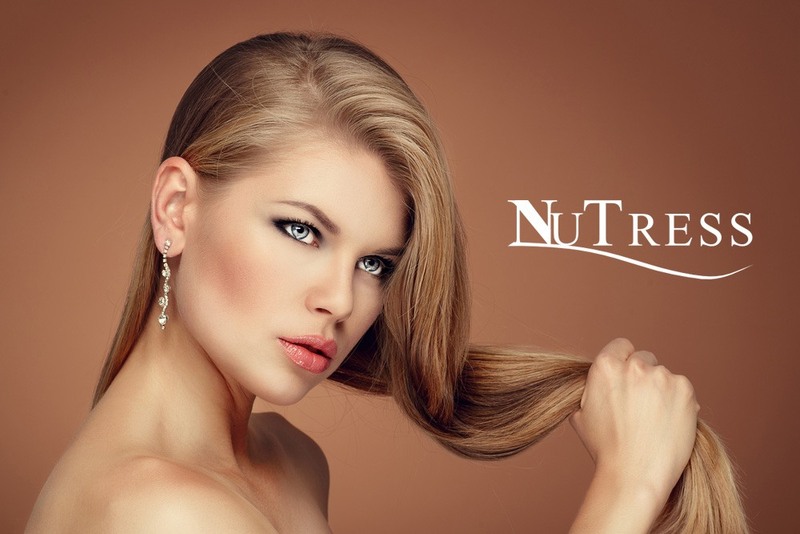 Thin/Fine hair – Up to 16” length hair can be added with around 100 hair extensions. Longer lengths and lots of volume can be added with around 100- 125 hair extensions. Fine/Average hair – Up to 16” length hair can be added with 100 to 150 hair extensions, lots of length and volume can be added with 125-175 hair extensions. Average/Thick hair – Hair of around 16” in length can be added with 125-175 hair extensions, lots of length and volume can be added with around 150-200 hair extensions. Very Thick hair – around 175-200 hair extensions would be need to add 16” hair, longer lengths can be added with around 200 or more hair extensions. Even if you add just 10 hair extensions, volume to some extent will be added. We have clients who have anything from 25-75 bonds to add volume. The most popular amount to add is a Quarter Head of 50 bonds. We hope this blog has been helpful and informative but please bear in mind that because individual needs and requirements can vary greatly from one person to the next, an accurate quotation can only be given at your consultation.